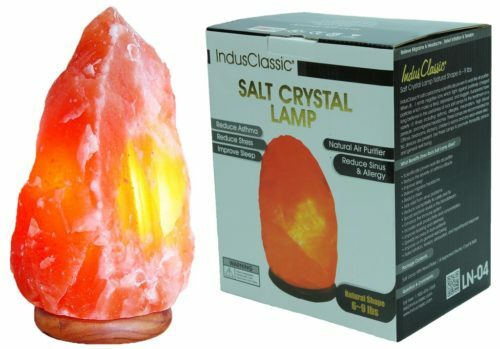 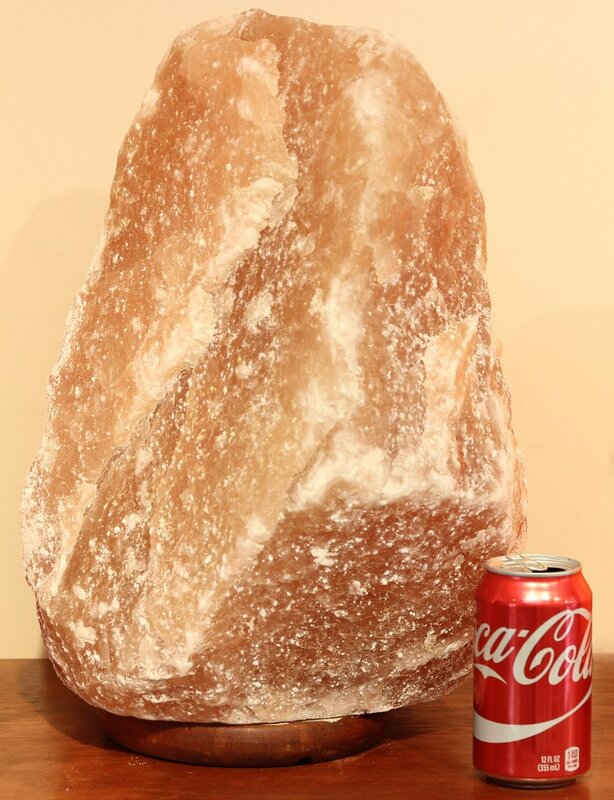 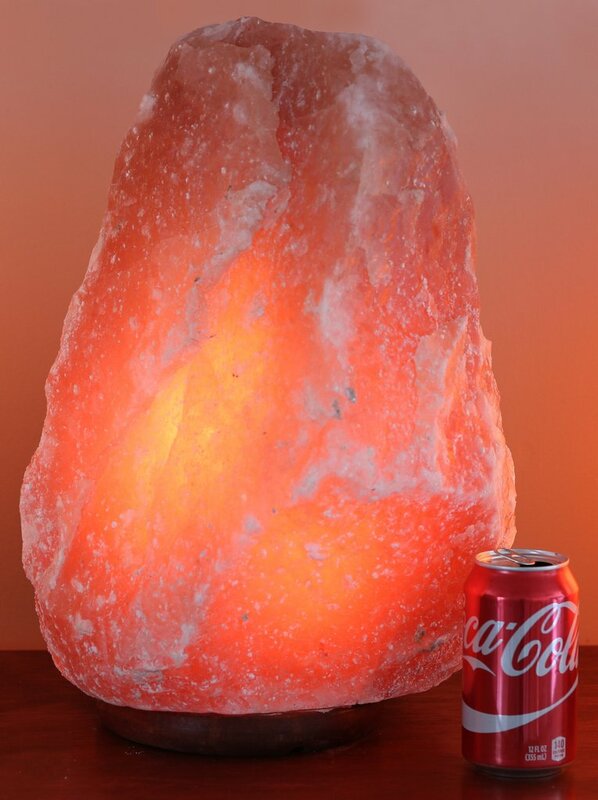 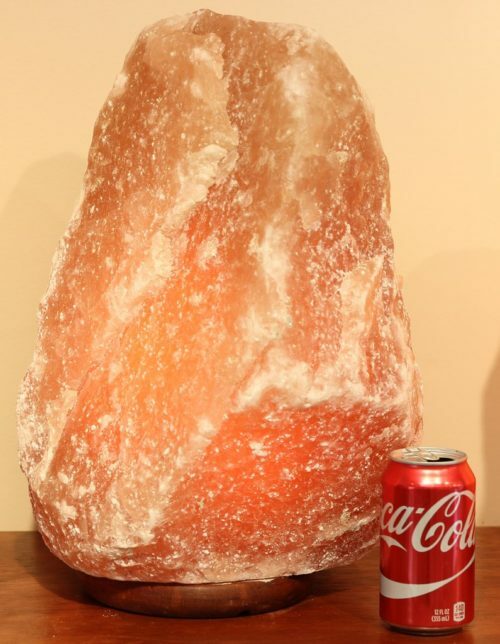 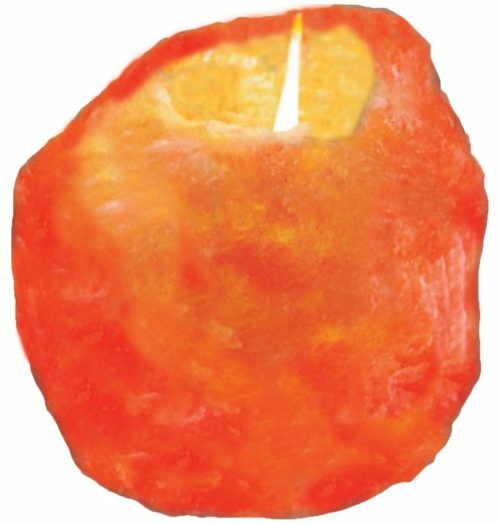 IndusClassic® IC-Lg-02 Giant Natural Salt Lamp is made from natural salt crystal from the Himalayan mountains Works as an air purifier by emitting negative ions into the air and light therapy to reduce stress and increase energy. 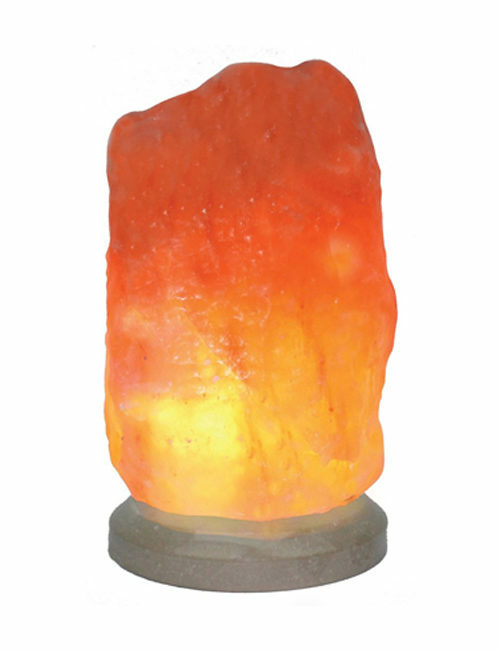 Negative ionized air drastically reduces the number of indoor airborne bacteria and dust. 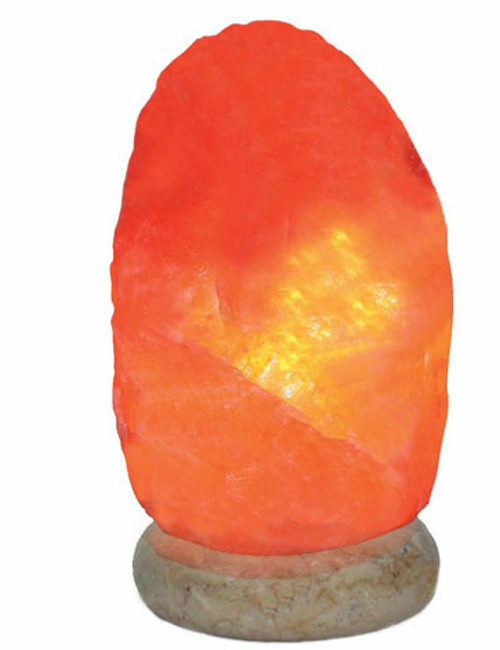 Negative ions also benefit asthma patients, people with chronic lung illnesses, and allergy sufferers. 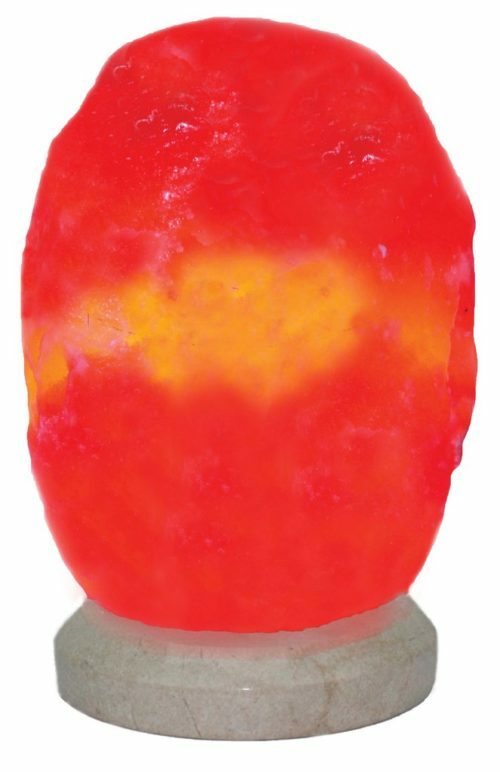 As well, they help improve learning, memory, and emotional well being. 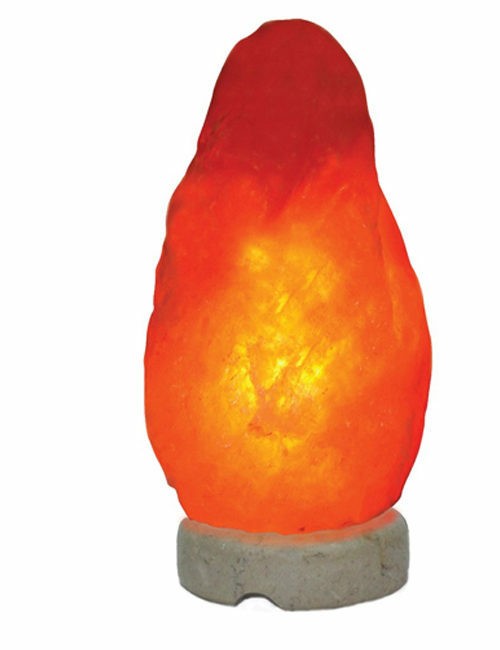 By creating a balance of ions in the air, they stimulate natural drive and healthy energy. 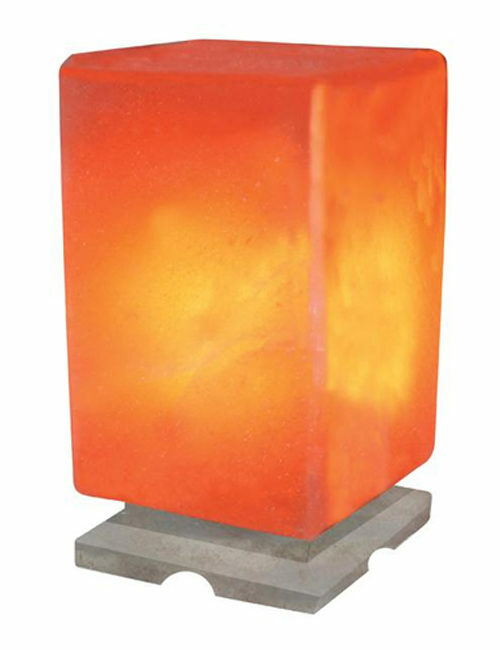 Their colors create a pleasantly calming and warm environment.